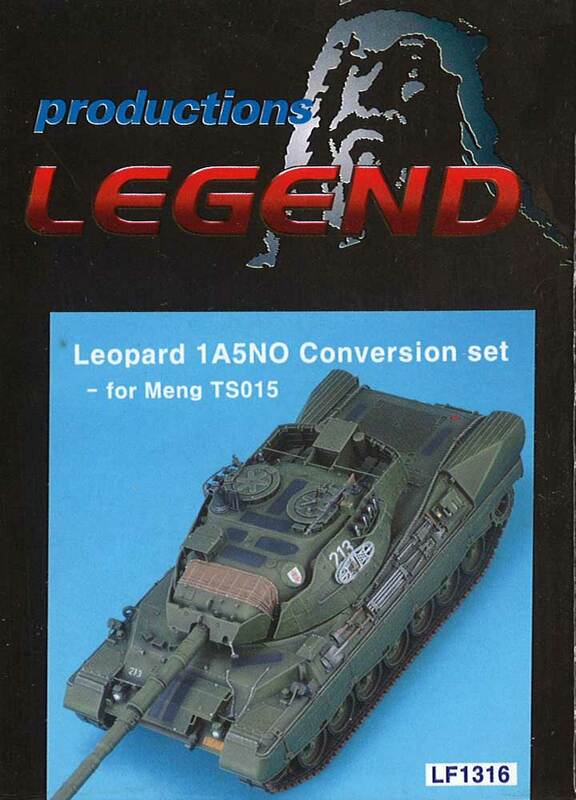 Leopard Club has once again worked together with Legend to produce this latest Leopard 1A5NO conversion. 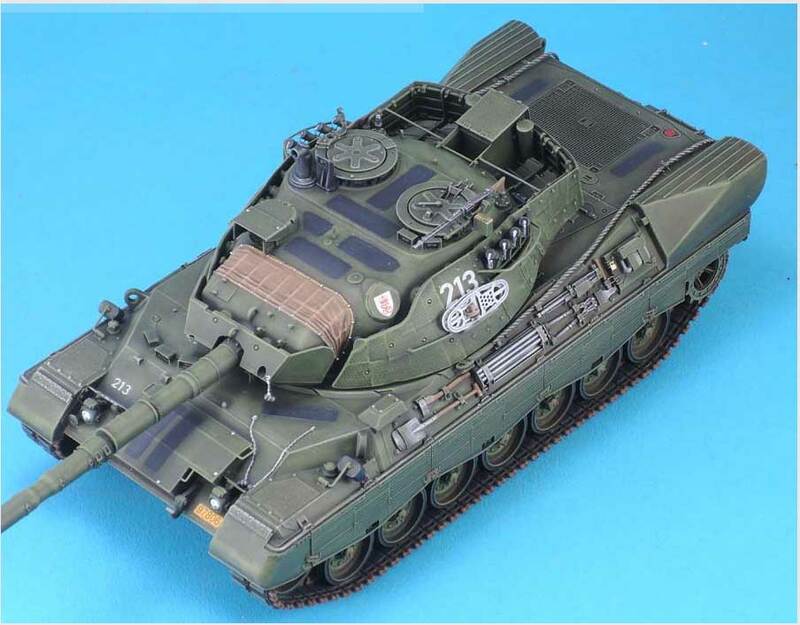 Although Legend show this on the box top in plain NATO Green as an ex-German Leopard 1A5NO, the main fleet of 1A5NO (without the add-on armour) were camouflaged in a four-tone splinter scheme (black, brown, light green and dark green). These are some of the most striking Leopard 1s on the planet, especially when the winter white-wash is applied. 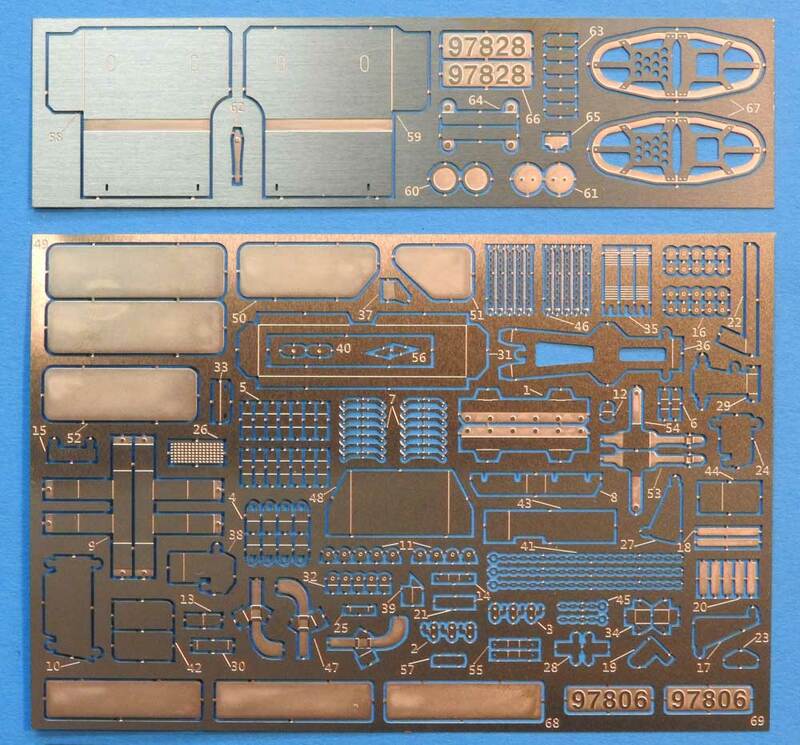 All of these are catered for in the Leopard Workshop has a set of decals specifically for this kit: LW020. 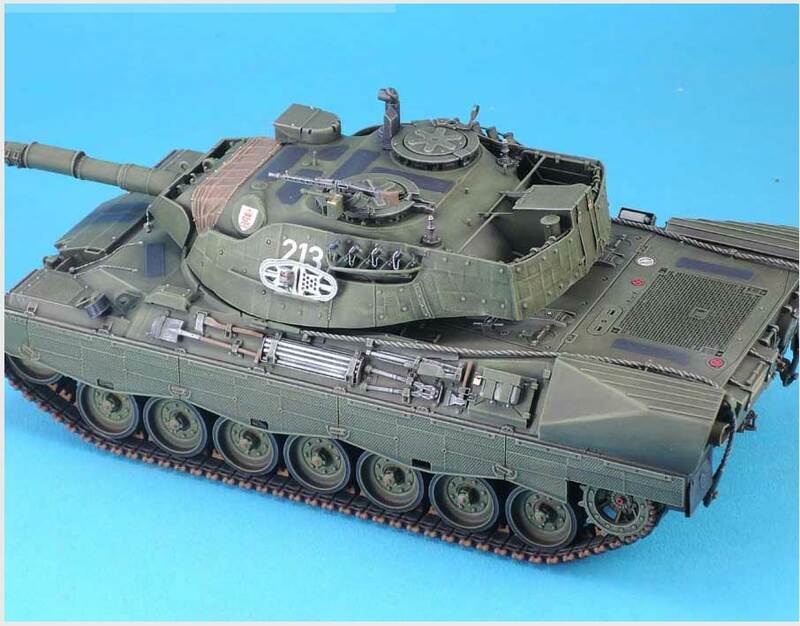 Seventy-eight Leopard 1NOs were delivered from January and July 1971. Modifications included the then-new Diehl D640A combat tracks, new road wheels with wider rims and tyres and hatch locks on the turret. 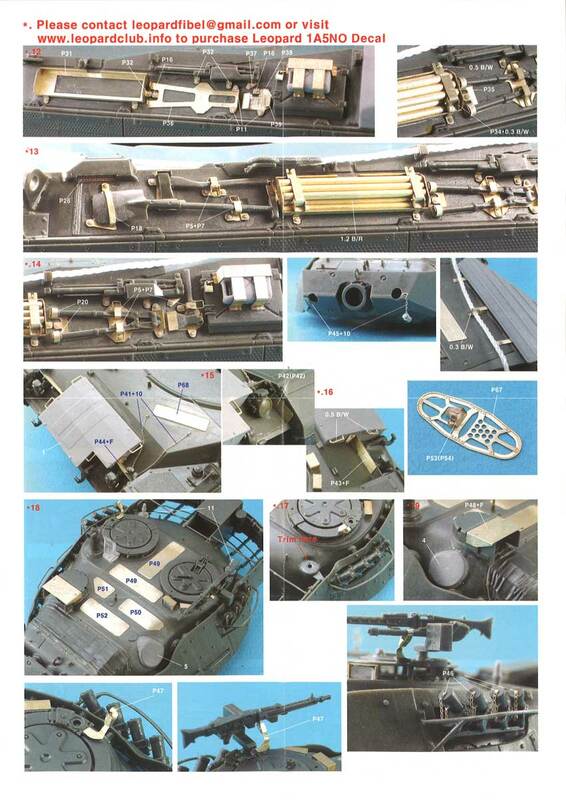 Otherwise, they were the same as other initial production Batch 4 vehicles. 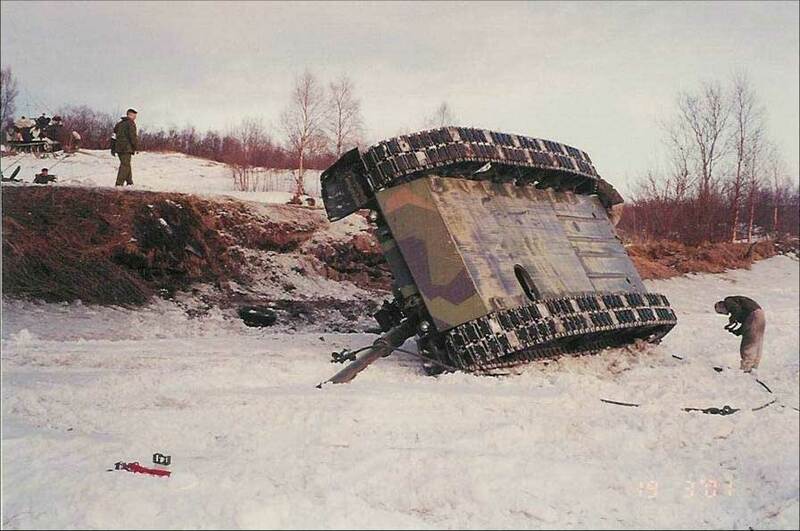 Although not initially fitted, the most distinctive feature of Norwegian Leopards is the box carried on the glacis plate which carry a larger number of snow grousers than the glacis racks, and are much easier to use in freezing temperatures. Previously, Leopard 1NOs could be seen with simple wooden (L7 105 mm) ammunition boxes strapped to the glacis. 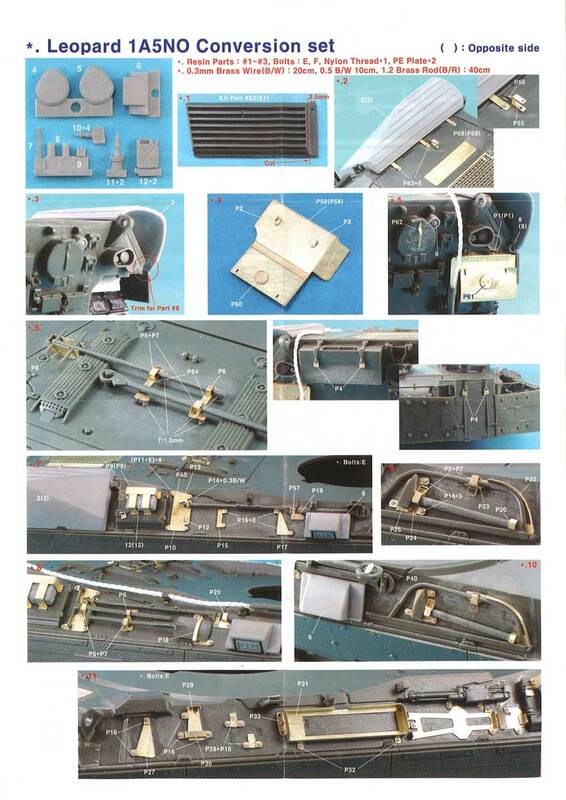 Continuous upgrades to the 1NO included a thermal sleeve for the main armament and the addition of side skirts. 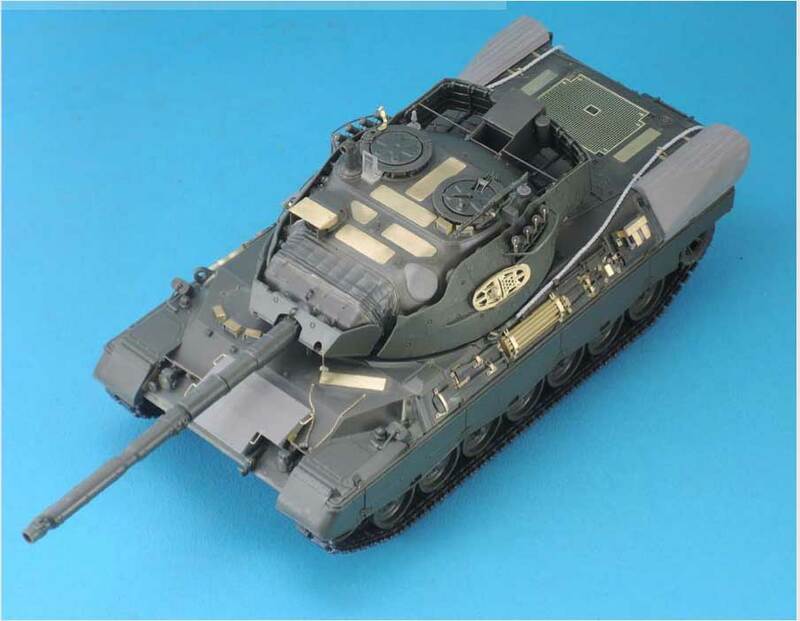 In a modernisation programme of their original seventy-eight Leopard 1NOs (which ended in 1994), EMES 18 was installed with a stabilisation system and the hydraulic turret drive was replaced by an all-electric system. In this guise they were known as Leopard 1A5NO. To the same general standard as the German Leopard 1A5, these tanks, however, did not receive the add-on armour package to the turret. Thermal shields (called 'Thercam') could be fitted to the exhaust grilles and crew heater outlets. These were made of a plastic material reinforced with aluminium fittings on the inside. These are included in this set. In addition to these, thirty-three 1A5s were also acquired from Germany (obviously complete with the turret add-on armour). 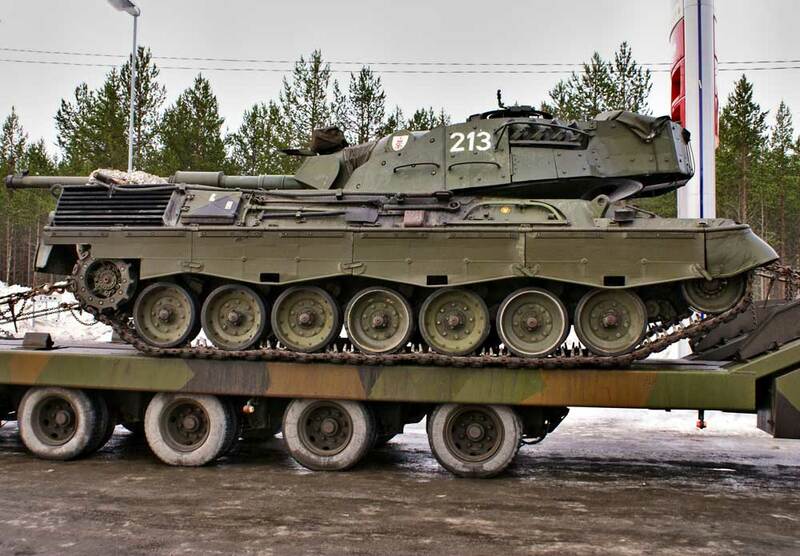 These were also officially designated Leopard 1A5NO (not 1A5NO2 as some unofficial sources quote). A very late modification was an extended turret basket made to a few vehicles which is not included in this conversion. 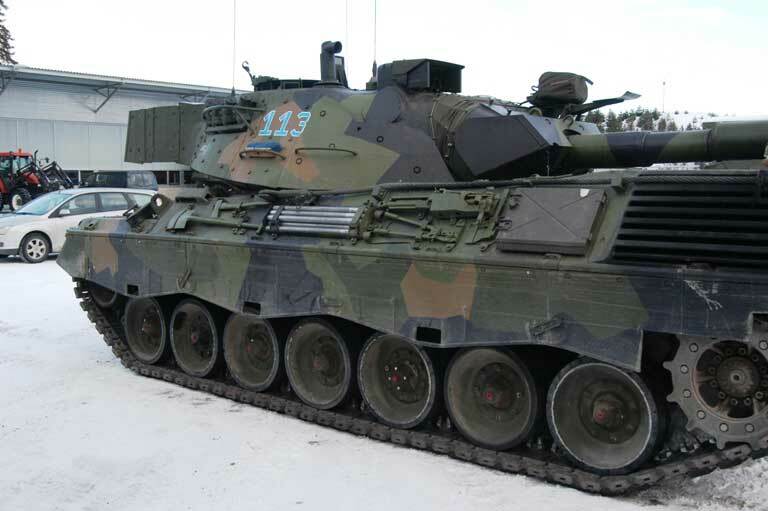 The last shots were fired by Norwegian Leopard 1 in September 2011, and all have now been withdrawn from service. This is what you get in the box. I will let the photos do the talking. This is quite a small set, but there is quite a lot packed into it. The most striking additions are the Thercam shields over the exhaust grilles and over the crew heater on the right hull side. The purpose of the covers was to help cut down the thermal signature of the tank to enemy IR sights. 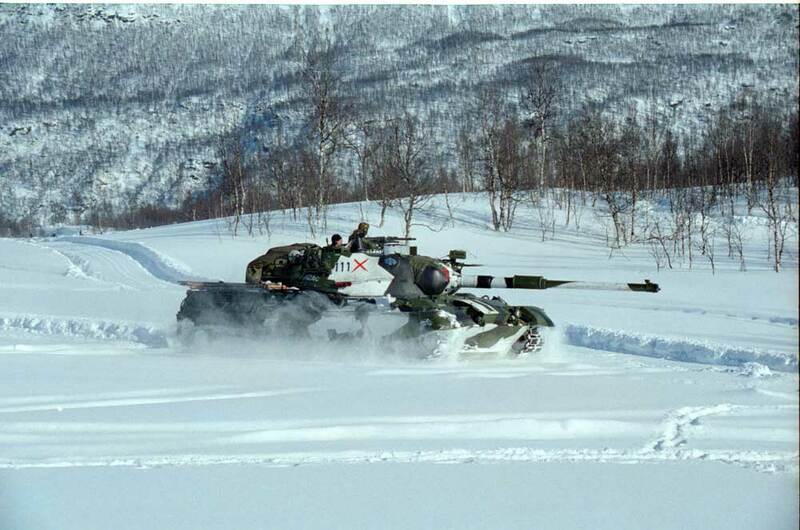 These were not seen very often as the Norwegian Army tended to not use them - especially the crew heater cover - as they were expensive to replace if damaged on exercises. The fitting of the exhaust covers means some surgery to the kit grilles, but this is covered in the instructions. The other addition, which WAS widely used, was the nose box used to carry snow grousers instead of the more usual racks on the glacis plate. At first glance this is similar to the Danish nose box, but it is a different shape. The majority of the parts in this kit covers the replacement of all of the tool mounts with photo-etch replacements. This is the best on the market in my opinion as it is designed quite simply but very effectively. The only difficulty might be adding all of the resin bolts which are provided on separate blocks. 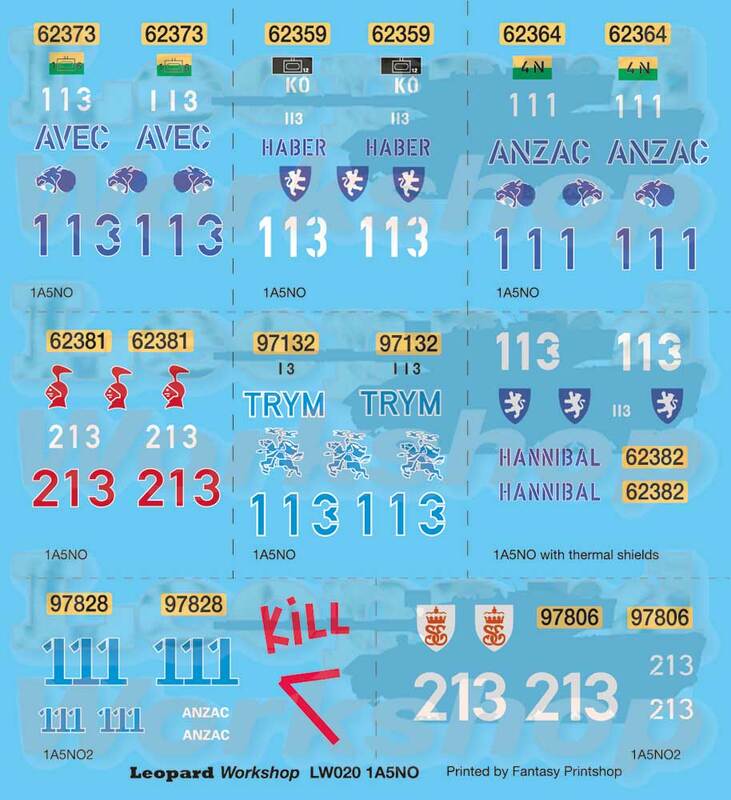 Even two different number plates are included with raised numbers, both of which are also on Leopard Workshop's decal sheet LW020 (see below). A good etch addition is a pair of snow shoes in photo-etch which Norwegian and Swedish fans have been crying out for, for a long time. Non-slip patches are also included in etch for the turret and hull top. Another addition are a pair of small oil cans with etch racks on the hull-side stow boxes. Legend made a similar mistake in their Danish conversions by giving us two of them. Only one was actually fitted to the real tanks, on the right-hand side. Better too many than too few. 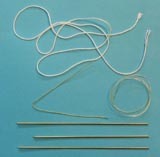 String is provided to replace the kit tow cables and different diameters of brass wire can be used for various hand grabs. 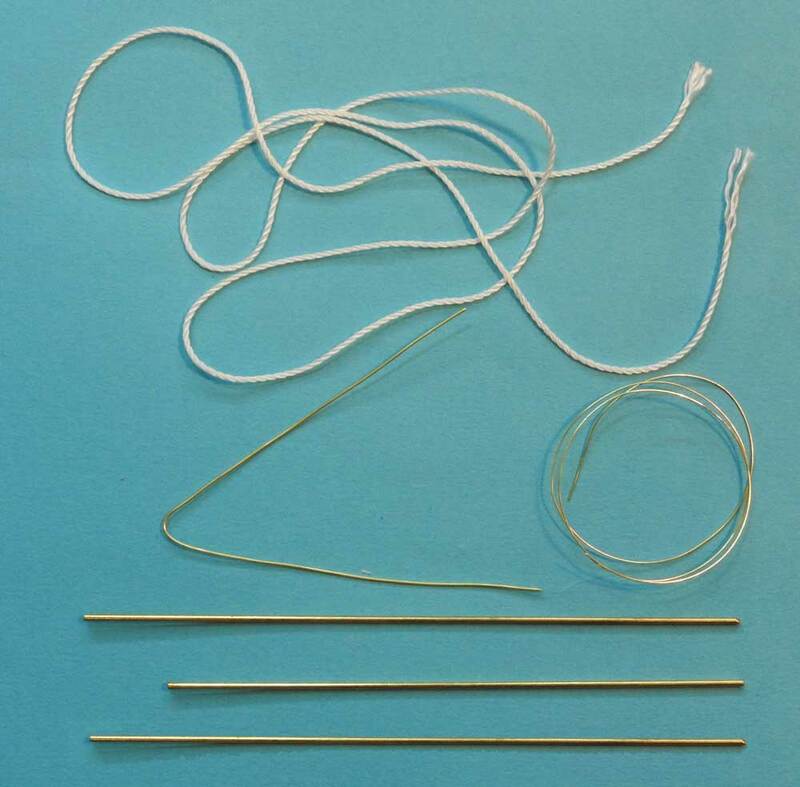 Thicker wire is included for the gun cleaning rods. The conversion looks very straight-forward as most of the parts are simply added to the kit. The only cutting need is to the exhaust grilles if you fit the covers, the rangefinder heads which Legend have improved the shape of, and the tool clips if you decide on the photo-etch route. The standard of casting is up to Legend's normal very high quality. All-in-all, a lovely set from Legend. 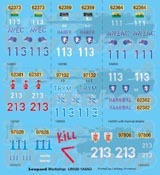 Don't forget that Leopard Workshop has a set of decals specifically for this kit: LW020. Norway used the standard wheels so the kit wheels could be replaced with with LW001-1. They also used LW002 with curved rims as in the photo of 113 below (last 2 wheel stations). I do not know the photographer of 113, so if you could let me know - or if someone else knows - I can credit you. Like Denmark, they also had various styles of bolted replacement wheels (photo courtesy of Clemens Niesner). The above photo and Erik Torp's photos of 213 illustrates all three bolted road wheels that Leo Workshop does (LW007-3, LW007-4, LW007-6). It also has an LW002 in the middle station. Of course, individual tanks had different combinations of wheels at different times in their lives, so there is no set rule. 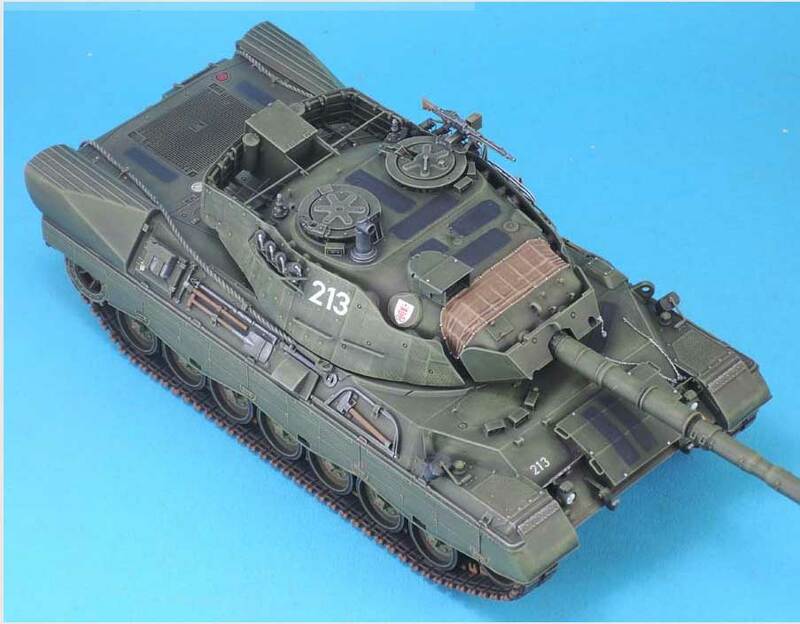 You can use artistic licence or base your model on a photo of a particular tank - like this one. All 1A5NOs were also modified during their life with the smaller idler and hydraulic dampers as in the LW012 export set. Originally, of course, they had the standard dampers and idlers. Again the photo of 213 shows the small idler and you can make out the damper one of which can be made out behind the last road wheel. One other little-known modification were four reinforcement strakes under the engine compartment, though most modellers would not be too bothered by this. See bottom photo (thanks to Roy Haaland). 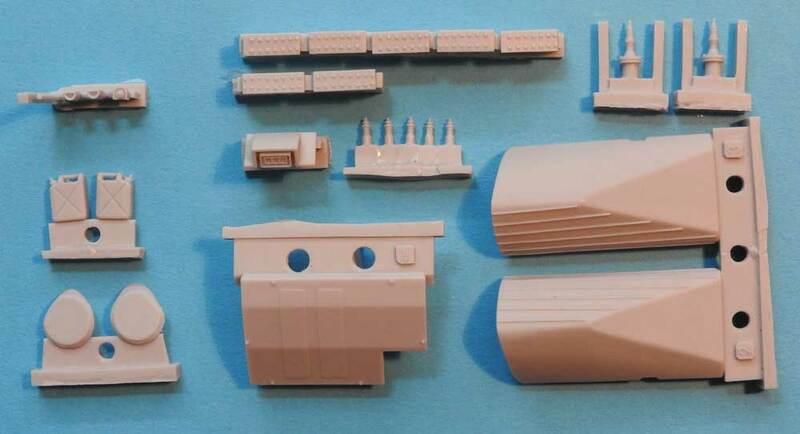 This photo also illustrates snow grousers fitted to the tracks, albeit clogged up with snow (the Meng tracks have snow grousers).